Give a meaningful gift that makes a difference for moms and babies. Cheer on the strength of a special family you know, and help other NICU families stay strong, too. Create a personalized eCard to share with someone special. They’ll be touched by the news of your compassionate gift—and maybe you’ll even inspire them to keep the generosity going. You pick a gift that fits the way you’d like to help moms and babies. Whichever you choose, you can be confident in its impact. All items in our gift guide support our urgent work to improve mom and baby health. We use your donation where it can do the greatest good. We make the most of your contribution to power our innovative programs, research and advocacy on behalf of all families. You help build a brighter future for us all. Moms get vital improvements in education, support and care. And babies get the strong and healthy start they deserve. A gift for someone special. A gift for all moms and babies. Every mom and baby deserve a healthy start. 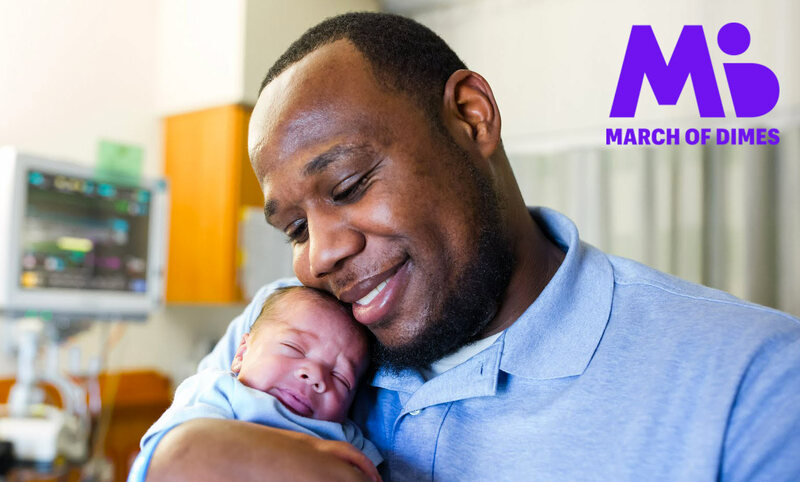 Now there’s a powerful, personal way you can help make that happen—a gift through March of Dimes. When you honor someone special with a present you choose from our gift guide, you’re letting them know you’ve stepped up to join the fight for the health of all moms and babies. You’re showing them you celebrate their unique journey. 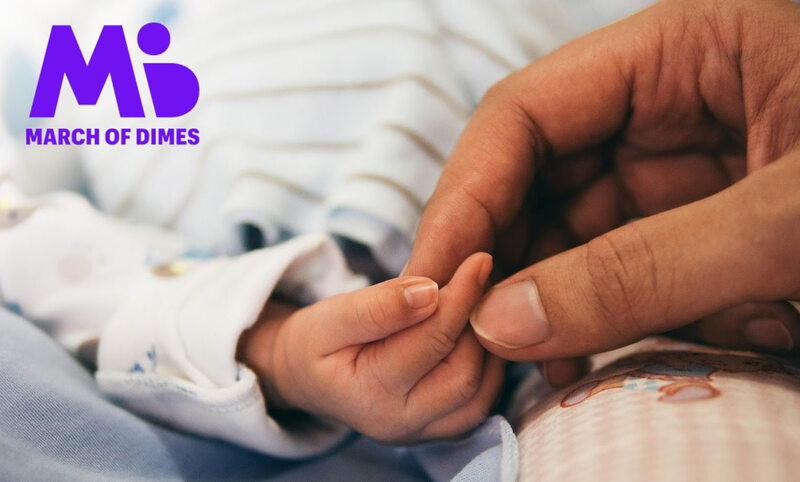 And you’re making an impact far beyond the moment of giving—all through the lives of the families March of Dimes serves. All through the communities we share. And all through the brighter future we’re creating together. How does March of Dimes use the donation I make through this gift guide? 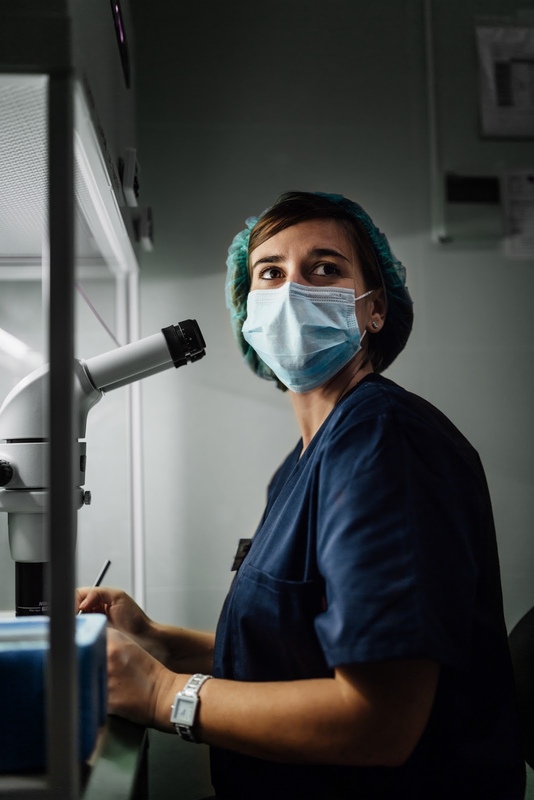 How can I learn more about March of Dimes and the work they do? The best way to keep up to date with March of Dimes is to join our email list. Make sure to also keep up with us on Facebook, Twitter and Instagram for news about our work, inspiring photos and opportunities to get involved. 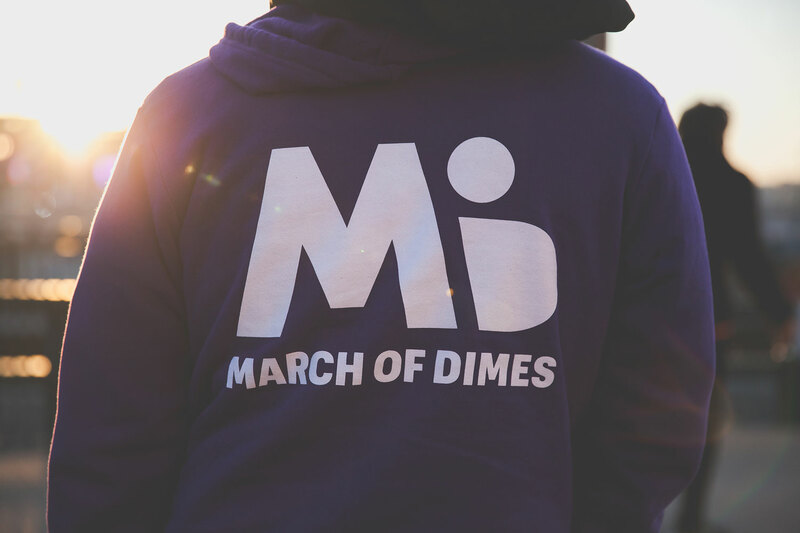 You can learn more about us and our mission on marchofdimes.org. All Gifts That Empower and Inspired Gear gifts are deductible to the full extent allowable by law. Partner offers may not be eligible for tax deduction. Can I resend my eCard? Yes, you can resend your eCard as many times as you’d like. 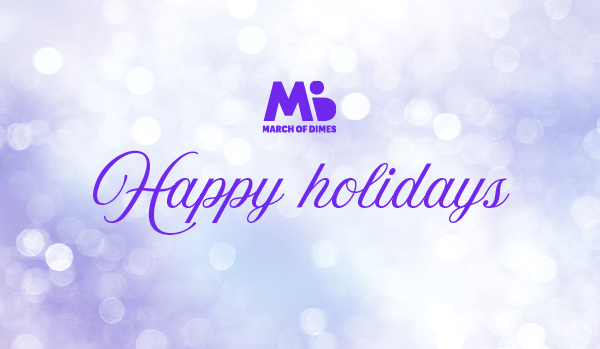 When you need to schedule a new eCard, you'll simply return to March of Dimes’ Gift Guide eCard site using the link in your receipt email. Why should I give to March of Dimes? 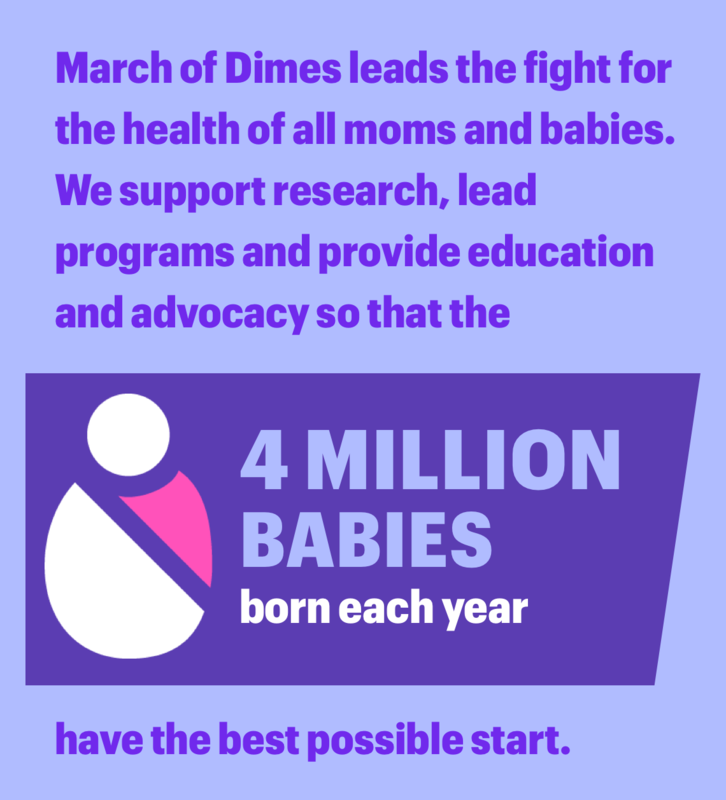 March of Dimes leads the fight for the health of all moms and babies. For 80 years, we’ve provided programs and resources for moms and babies in communities like yours and across the country. Today we are stronger and more committed than ever to guiding moms through every stage of the pregnancy journey. We’re fighting for the smallest among us and advocating for their health each and every day. And we do so with the tools, technology and knowledge needed to build a brighter future for us all.